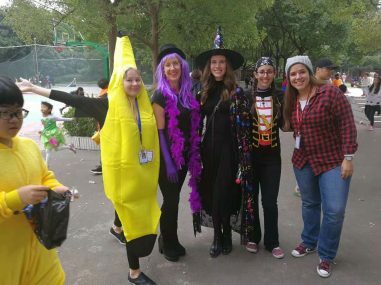 HALLOWEEN 2018 @ SLAS !!! 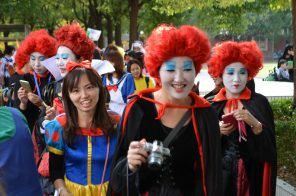 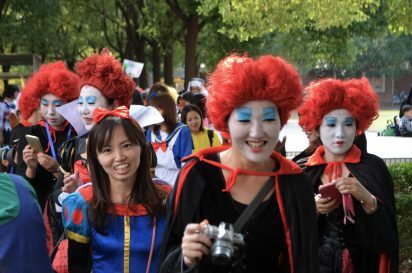 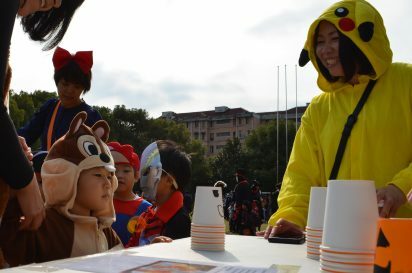 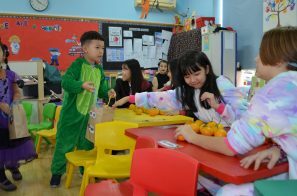 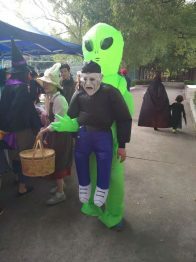 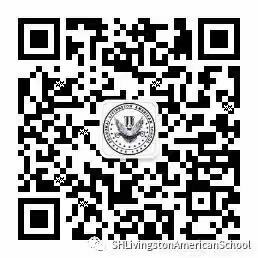 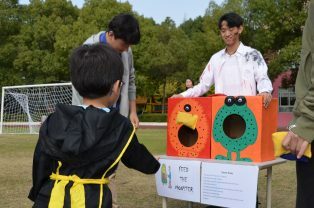 Our Wildcats had a GREAT time this past Wednesday at Shanghai Livingston American School’s Halloween! 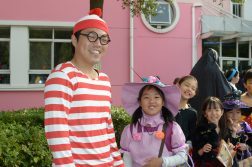 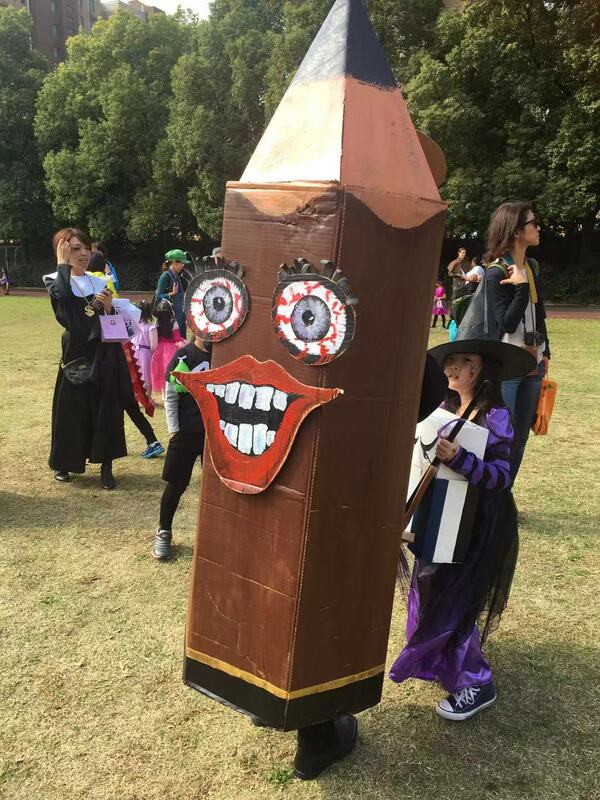 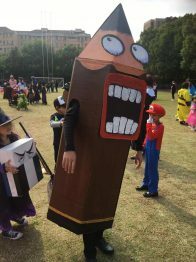 Our annual Halloween Costume Parade was a hit with all of our families and students dressed to impress with record numbers of parents in costumes, fun games, costumes, and absolutely great weather made it the perfect day! 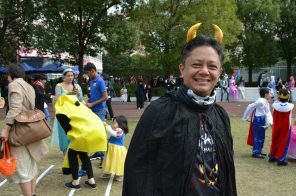 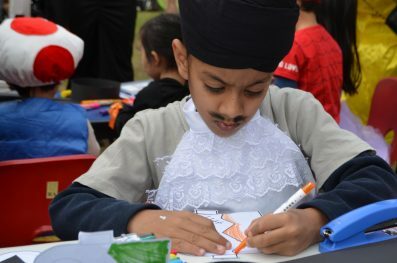 Thank you to all the parents, teachers, staff, & student volunteers for making this year’s event the best! 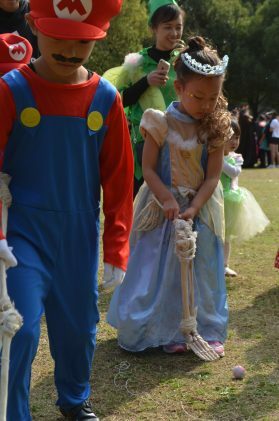 Our Costume Parade started at 9:30 AM on the track to spooky music and ended with best dressed awards! 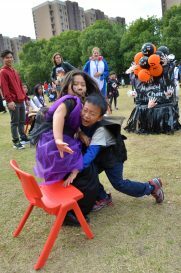 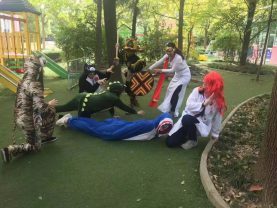 Next, our groups split up to either go Trick ‘O Treating or play Halloween games on the field overseen by our Secondary students! 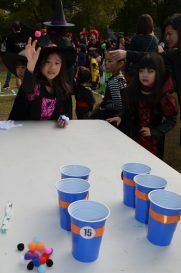 We finished off our Halloween Celebration with a picnic lunch! 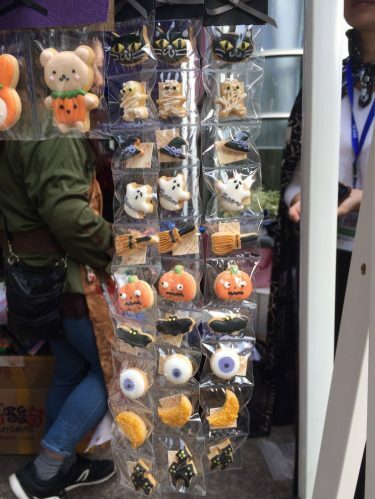 Check out our photos below & stay tuned for more here and on our Official Wechat Account. 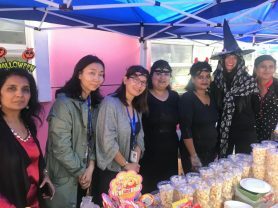 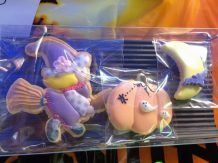 We give a special thanks to our PTA volunteers for providing a huge variety of delicious and fabulous treats at the PTA Halloween Kiosk. 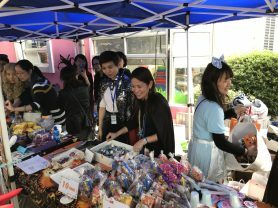 Many of the cookies and cakes were homemade by our amazing moms! 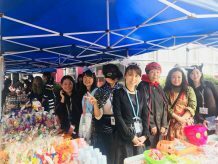 This year’s kiosk raised a record amount of over 12,000 RMB that will be used by PTA for their school enhancement projects, like cafeteria renovations and equipment upgrades. 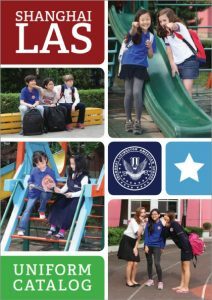 Thank you to all who took the time to support our SLAS Family!